Ingham Engineering is a full-service company, offering customers a complete range of preventative maintenance, repair and replacement of individual parts and complete units. We are experts in providing customized solutions that meet our customers’ technical, financial and scheduling needs. 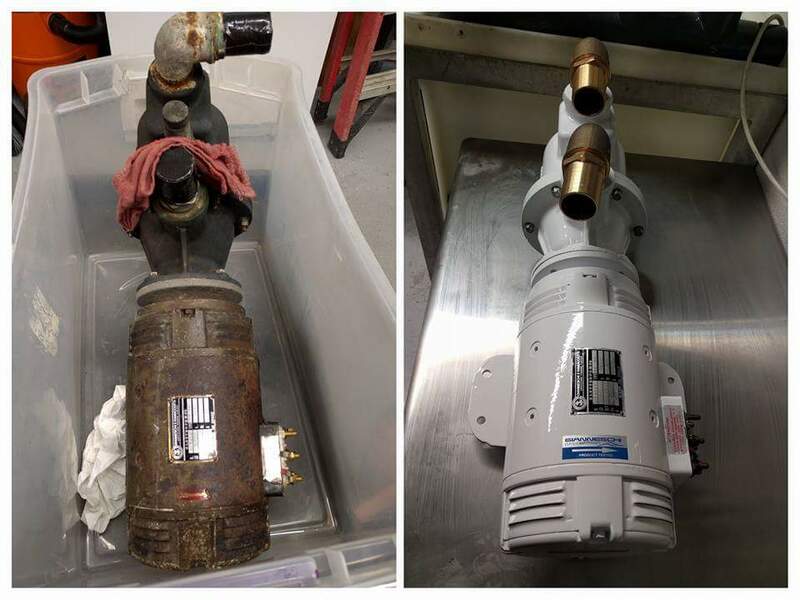 We take full advantage of our position as the authorized stocking distributor of Gianneschi Pumps and Blowers, genuine spare parts in the US, and our years of experience in preventative maintenance and on-demand service to make sure that your systems stay running and that when problems occur, they cause minimal interruption to your operations. 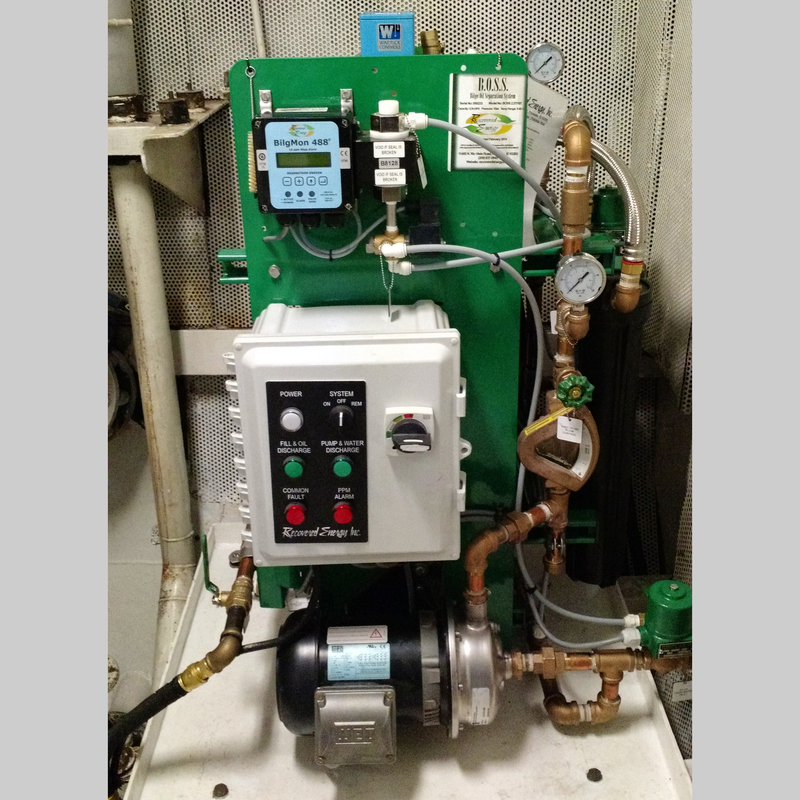 Ingham Engineering offers test certifications for Gianneschi pumps and blowers to marine surveyors. Fully capable and Gianneschi Factory Trained Personnel. 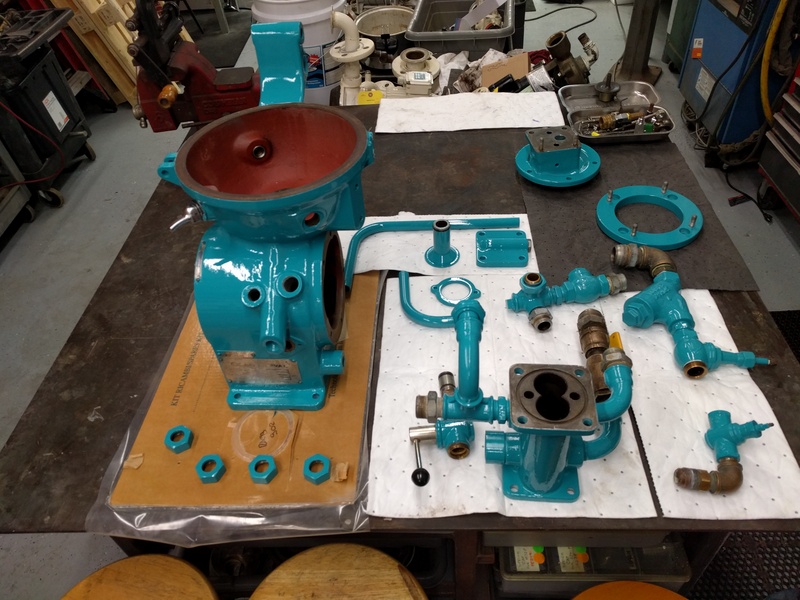 Full machine shop for any refitting problems that may arise. Full motor testing and rewinding facility. 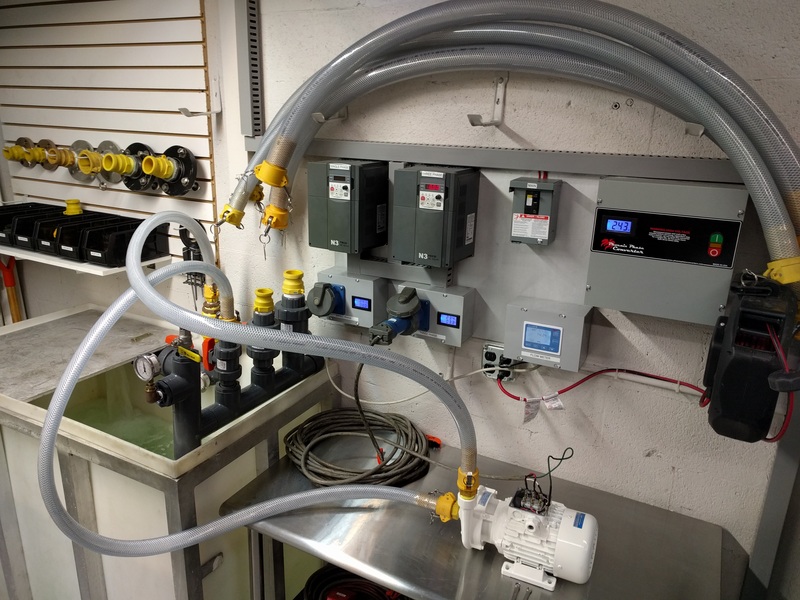 Test station complete with amperage, flow, and pressure read outs. Test station was built with efficiency in mind. 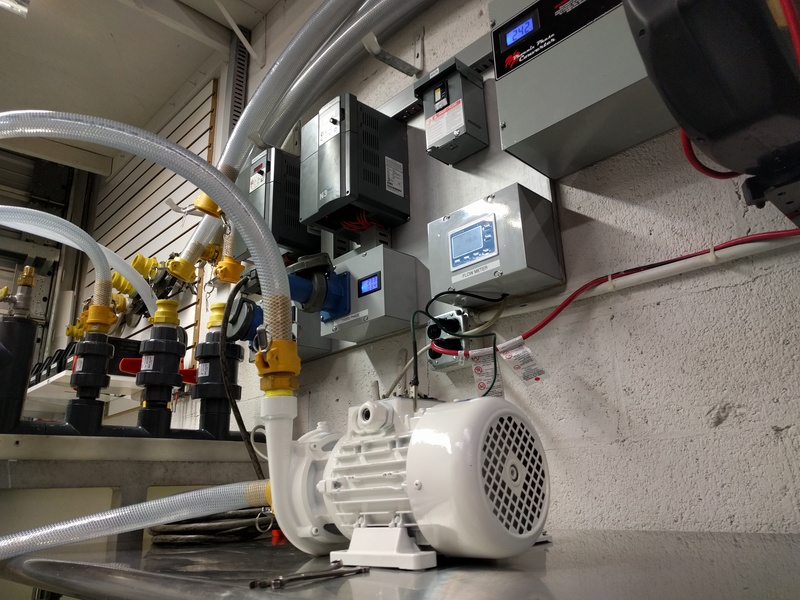 No pump or blower is too big or small for our specialized testing. 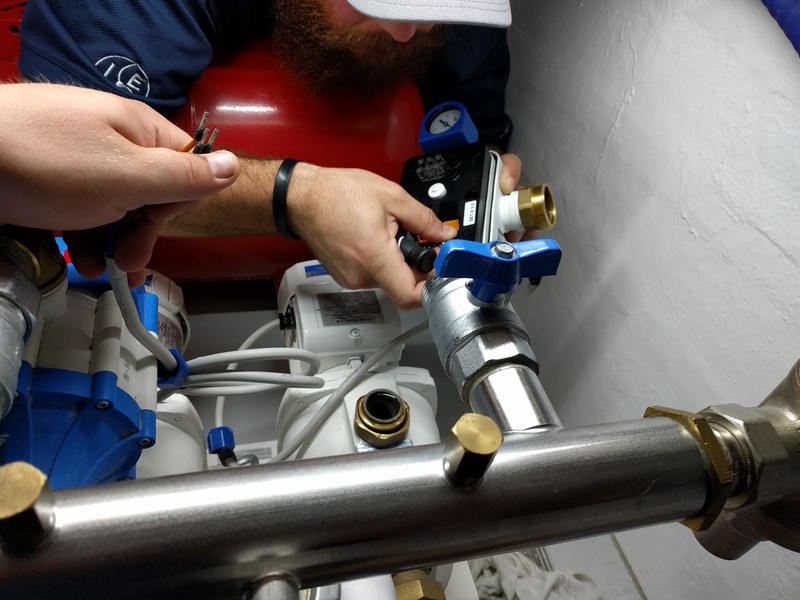 First hand onboard knowledge gives us the ability to assess needs and apply the best solution possible every time. 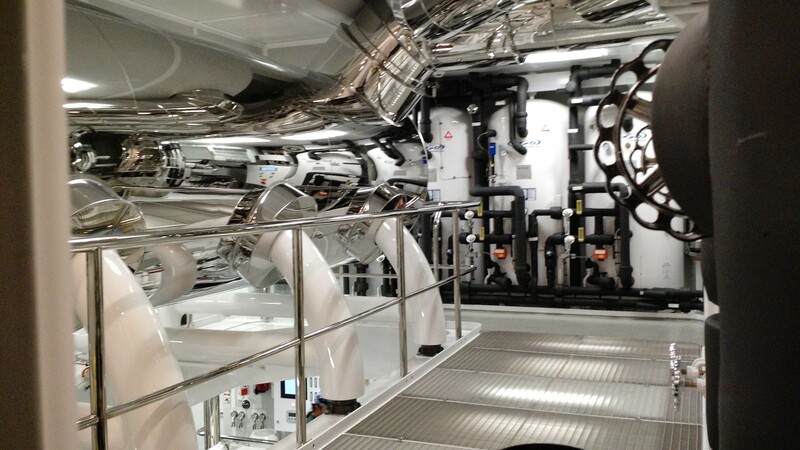 Able to refit systems, Gianneschi in particular, onboard where previous systems were lacking. 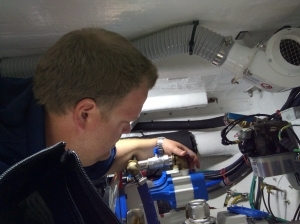 Our inventory has been meticulously selected to service vessels of all sizes and needs. 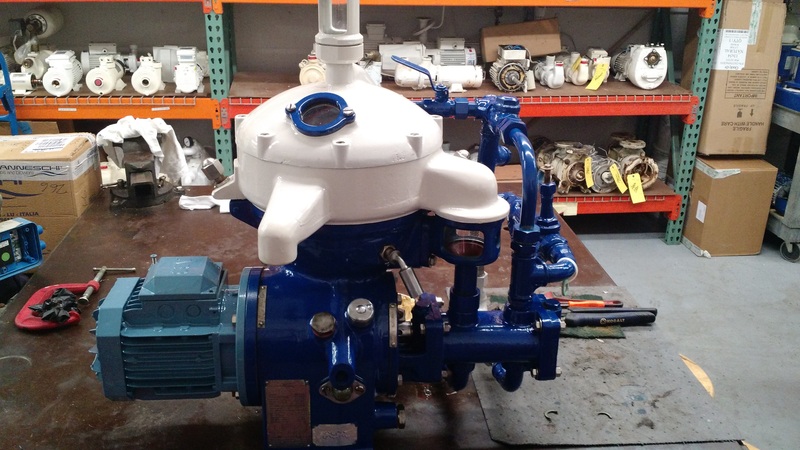 We have in house spare parts, complete pumps, complete pump systems, and blowers.